Let me explain the interesting information about a deep blue semi precious stone on Facts about Lapis Lazuli. The intense blue tint on the stone has been the favorite of the people since the ancient time. The beginning of Lapis Lazuli mines was in seventh millennium BC. The mines were located in northeast Afghanistan in Badakhshan province and the Sar-i Sang mines in Shortugai. Lapis Lazuli was considered as a valuable stone during the Indus civilization, which took place in 3300 until 1900 BC. The discovery of Lapis beads was not only in Afghanistan, but also in the Caucasus, Mehrgarh and Mauritania. There were various usages of lapis lazuli in the ancient period. 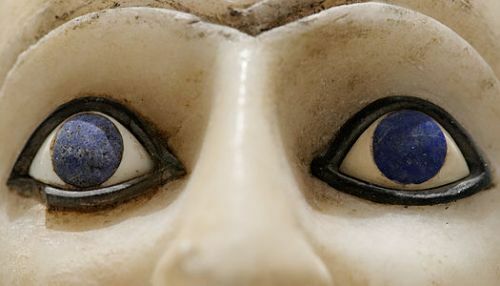 Do you know that the funeral mask of Tutankhamun features lapis lazuli? Europe began to import lapis lazuli in the late middle Ages. The stone would be grounded into powder. 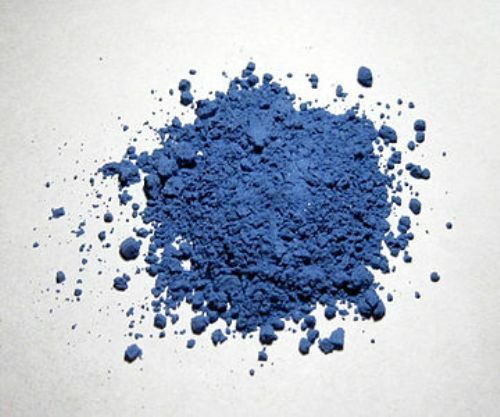 Then it would be used to create the finest quality of blue pigments. The price was expensive. The pigment was called ultramarine. Vermeer, Titian, Perugino and Masaccio were some artists in Baroque and Renaissance period who applied the pigment of lapis lazuli to create their works. The blue tint as often used to signify the primary figure in the arts. 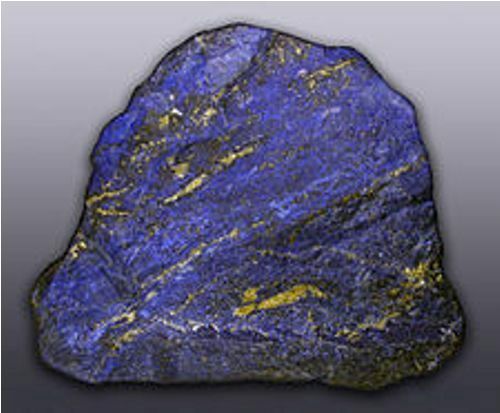 The major sources of lapis lazuli today are still taken from the mines located in Pakistan and Afghanistan. The Andes Mountains in Chile and mines located near Lake Baikal in Russia also produce significant amounts of lapis lazuli. Canada, US, Italy and Mongolia generate a small quantity of this stone. There are various components of lapis lazuli. They include the pyrite, sodalite and calcite. It has intense blue tone due to the presence of trisulfur. The ancient Egypt got lapis lazuli from Afghanistan. Lapis lazuli has been used for various purposes. It can be used to create carvings, jewelry, ornaments, statue, vases, boxes, and mosaics. One of the rare Mughal inspired arts was made of Lapis lazuli in the form of an elephant carving. Are you impressed after reading facts about lapis lazuli? Share the post "10 Facts about Lapis Lazuli"